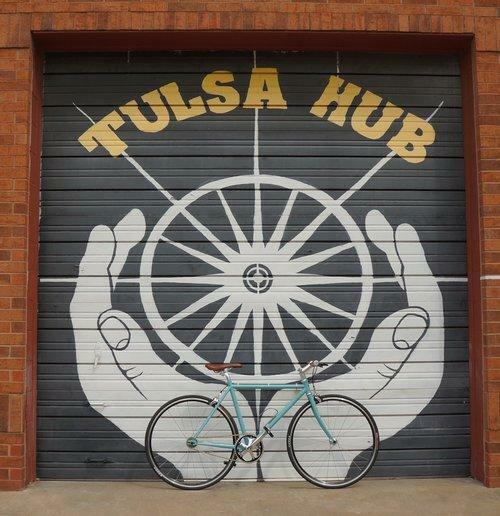 Our guest on ST is Ren Barger, the founder and CEO of Tulsa Hub, which is, as noted at its website, "a syndicate of volunteers on a mission to change lives through cycling. It is the only nonprofit in Oklahoma providing certified bicycling-for-transportation education, refurbished bicycles, safety gear, and follow-up support to people in poverty, people with physical and mental disabilities, and people who are otherwise disenfranchised in our community. The transition from childhood to adulthood -- the adolescent and post-adolescent years, and all that go with them -- can be difficult, of course, for a host of reasons. Whether it's finding a job, finishing school, locating a place to live, discovering what one's goals really are, deciding on a career path, and so forth -- these can be trying experiences; relying on the aid of one's family and friends in such cases is paramount. But what if you're confronting these realities and you actually have no family? Or you have no "support network" of friends, mentors, and relatives? In the 1960s, during the tenure of LBJ, a so-called "war on poverty" was decalred in the U.S. Could or should such a "war" be waged again, and if so, how would it fare? 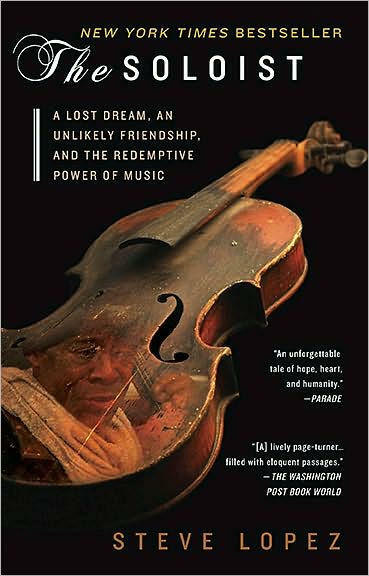 On this edition of StudioTulsa, and interesting discussion in that regard with David Grusky, who is the Barbara Kimball Browning Professor in the School of Humanities and Sciences at Stanford University. 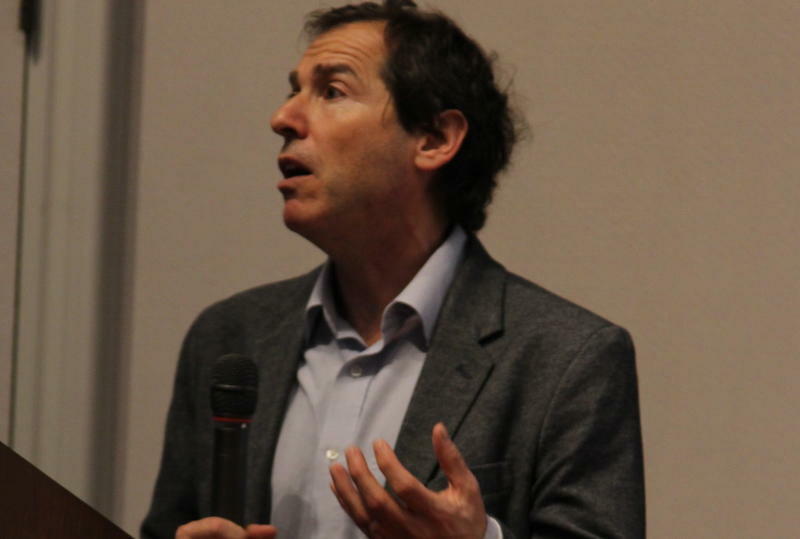 He's also the director of the Center on Poverty and Inequality at Stanford, and he co-edits Pathways Magazine as well as Stanford's Studies in Social Inequality Book Series. Iron Gate, a nonprofit soup kitchen and food pantry at Trinity Episcopal Church in downtown Tulsa, began operations nearly forty years ago. It's still based at Trinity, but it's a separate facility -- make that a separate and vitally important facility -- that has drastically outgrown its workspace. Iron Gate, actually located in the crowded basement of Trinity, has an on-site dining area meant to seat 127 people, yet the facility serves food to 500 or 600 hungry Tulsans every day of the year. Our guest on this edition of ST is the locally based filmmaker Sterlin Harjo, who tells us about his latest feature, "Mekko." 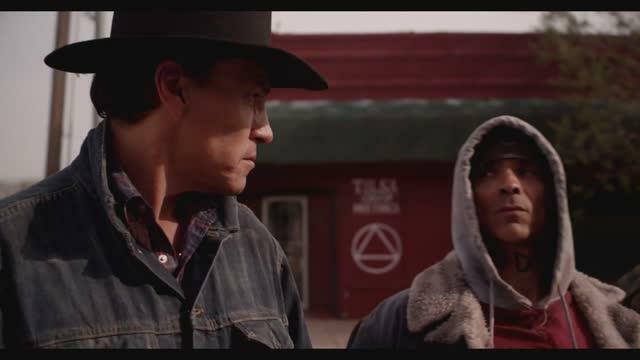 Most of this movie was shot in Tulsa, and it profiles a Native American ex-con (the film's title character) as he tries to rebuild his life after 19 years behind bars. 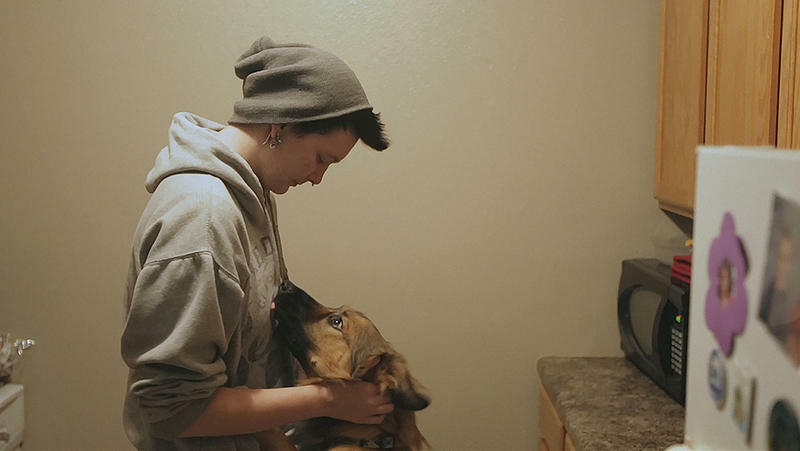 Mekko has no home, no immediate family, and little cash -- so he soon ends up on the streets, where he's eventually taken in by Tulsa's homeless Native community. 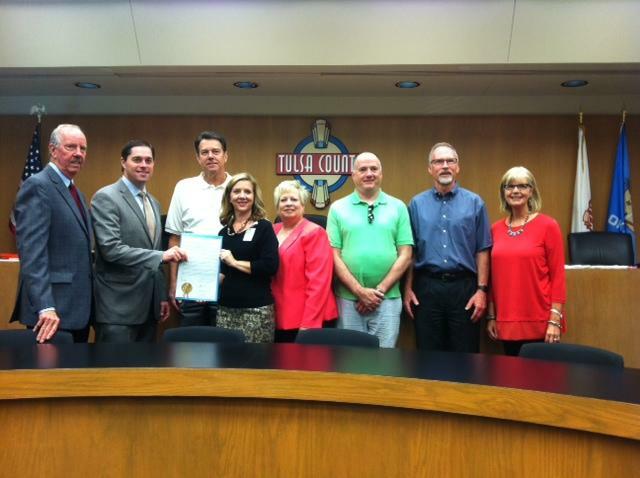 Tulsa County leaders recognize the effort to end homelessness in the area, especially among veterans. Several groups are involved in ‘Project Zero 2016’. Mike Brose is Director of Mental Health Association Oklahoma. He says in the first 30 days of the effort, 32 homeless veterans and 19 chronic homeless people were moved off the streets and out of shelters into permanent housing. Tulsa becomes part of a national effort to end chronic homelessness and homelessness among veterans. 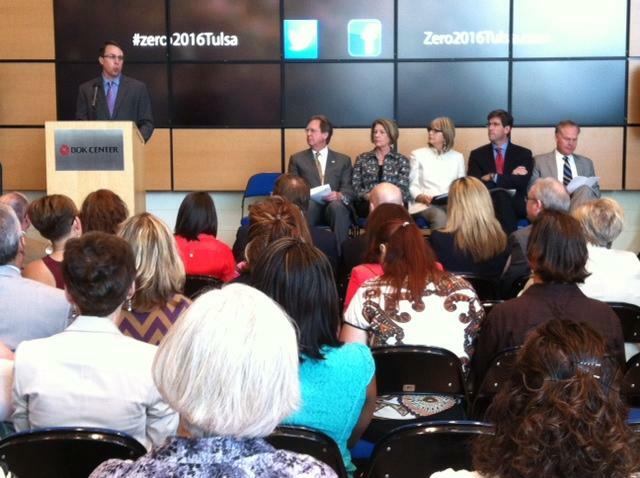 Jeff Jaynes, Chairman of ‘A Way Home for Tulsa’, announces the city is one of 71 communities across the nation selected for the ‘Zero:2016’ initiative. The aim is to work together to end veteran homelessness by December 31st of this year, and chronic homelessness by December 31st, 2016. 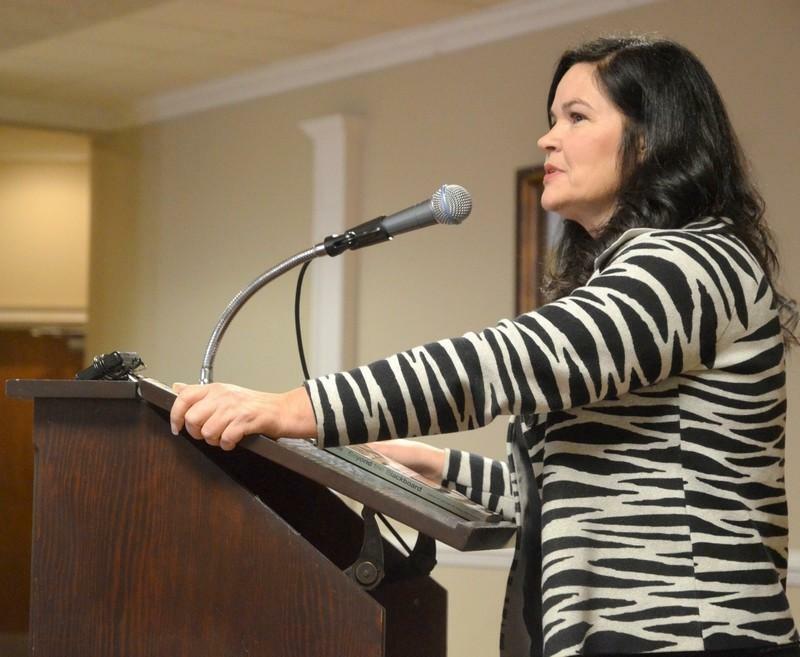 Jaynes says the goal is ambitious, but achievable. On this edition of StudioTulsa on Health, guest host John Schumann speaks with James Walker, who's been the executive director of Youth Services of Tulsa (or YST) for 14 years now. A nonprofit United Way agency dating back to 1969, YST is, per its website, "committed to fostering a community atmosphere that values youth as resources. We provide innovative services and activities designed to increase self-discovery and instill positive core values and decision-making skills that will keep youth safe and allow them to lead healthy and productive lives. On Friday the 30th, beginning at 7:45am, the Community Action Project of Tulsa (or simply "CAP Tulsa") will present a special event entitled Sunny Side Up. It's a fundraising breakfast that will spotlight recent graduates from CAP Tulsa's CareerAdvance Program; it happens at the Cains Ballroom in downtown Tulsa. 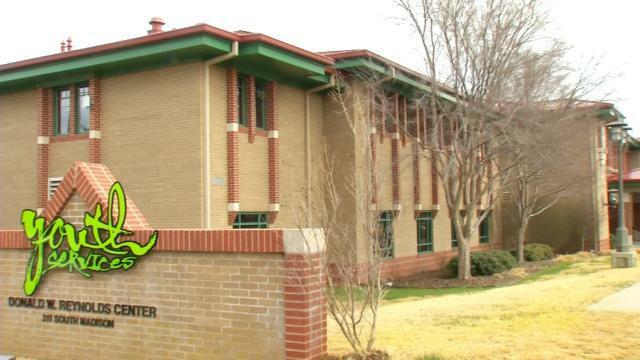 CAP Tulsa is, per its website, "the largest anti-poverty agency in Oklahoma. We believe every family and every child deserves the same opportunity for success. 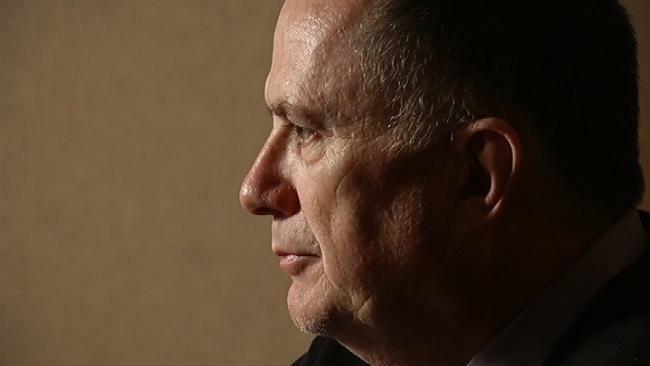 On this installment of ST on Health, guest host John Schumann speaks with Mike Brose, who's been the executive director of the Mental Health Association in Tulsa since 1993. (You'll find a full bio for Brose here.) Back in '93, when Brose first arrived, the Association (as it's often called) could only house 12 people; today, it provides housing for approximately 875 individuals and families, many of whom are battling mental illness and/or overcoming homelessness. The 2012 National Zarrow Mental Health Symposium and Mental Health America Annual Conference is a joint collaboration between the Mental Health Association in Tulsa and Mental Health America. It began here in Tulsa yesterday (the 19th) and concludes tomorrow (the 21st); it's happening downtown, at the Tulsa Convention Center, and this year's conference/symposium is entitled "From Housing to Recovery." 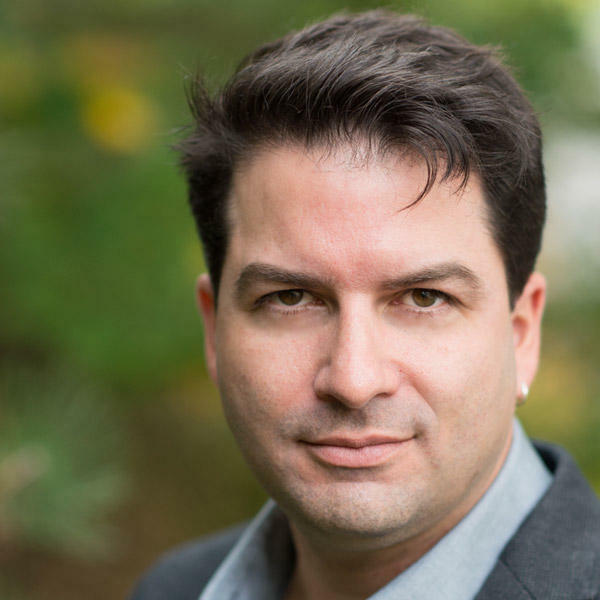 Our guest on today's edition of ST is Jeffrey Olivet, who's the CEO of the Center for Social Innovation in Needham, Massachusetts (which is near Boston). On this edition of our show, we hear from Michael Brose and Greg Shinn of the Mental Health Association of Tulsa. Over the years, MHAT has been assembling properties to offer housing to the chronically homeless. Today, they have over 650 units of housing --- and an amazing track record of getting people off the streets and into permanent housing. Their approach is labeled "Housing First," and according to the most recent census, there are fewer than 100 chronic homeless on Tulsa's streets today. (Please note: This show first aired back in March of this year.) 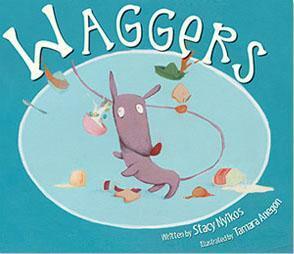 Ever felt like quitting the whole earning-and-buying rat race? Ever wondered what it'd be like to live without a wallet, a car, a mortgage, or even a roof over your head? 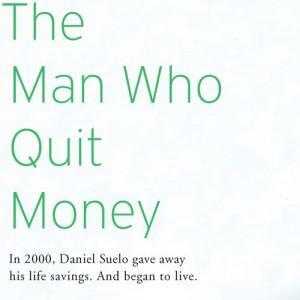 "The Man Who Quit Money"
Ever felt like quitting the whole earning-and-buying rat race? Ever wondered what it'd be like to live without a wallet, a car, a mortgage, or even a roof over your head?